Capital Football are excited to release term 2 Futsal league information. 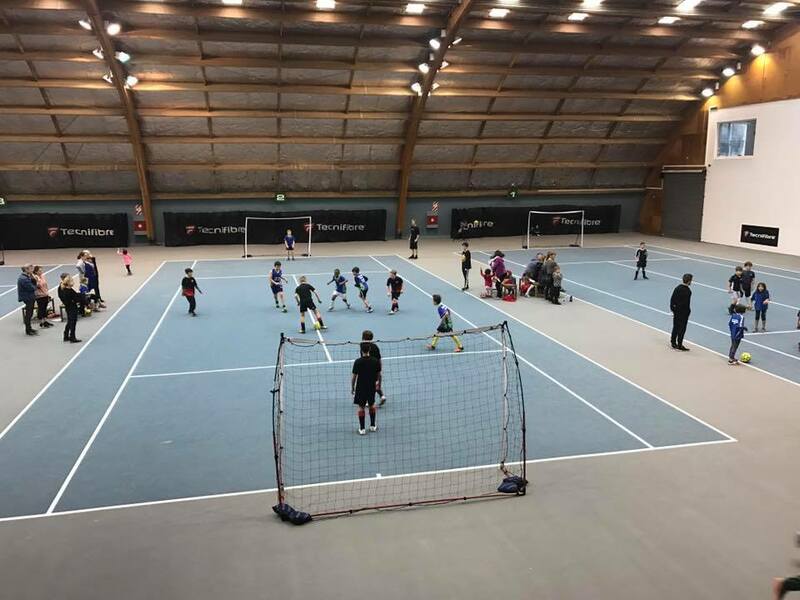 Term 1 saw record numbers across the wellington region yet again with players of all ages getting the chance to play Futsal in Wellington, Porirua, Hutt Valley and the Wairarapa. Capital Football will be continuing the growth of Futsal in the Wairarapa with the introduction of a primary school league. The league, in partnership with YMCA Greater Wellington, will cater for teams from schools in years 1-8. The Wellington Primary School League will continue at the Renouf Tennis Centre on Friday afternoons in term 2. Schools, Clubs, or other non-associated groups can enter what is expected to be a major growth area for Futsal. The popularity of the Senior Open Social league continues to grow, and we are pleased to be able to offer an expanded league in term 2 for any senior teams who want to enter. All term 2, 2019 information can be found below. If you have any questions please get in touch with Jake Piper (jake@capitalfootball.org.nz) or Callum Holmes (callum@capitalfootball.org.nz).